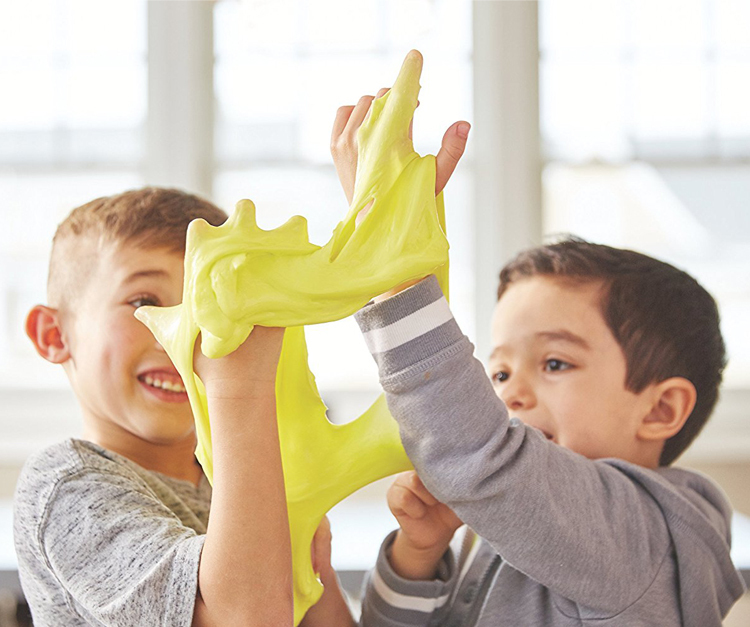 perfect for slime fanatics or beginners. 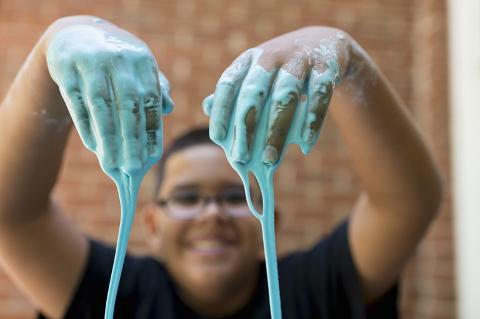 although younger slime fans are still welcome but may need help from an adult. Adults must stay and supervise their children.